Apply Any time. Any Day. Business is changing every day. However, the Workers’ Compensation insurance industry has been one of the slowest to innovate. A hundred years ago, Brokers used the same coverage and products as they do today. 360 Risk Partners is determined to change the way that people think about insurance and to educate them about alternative risk solutions. 360 Risk Partners has searched the marketplace for new and alternative ideas; a new way of underwriting and a new way of pricing Workers’ Compensation insurance. 360 Risk Partners does not just offer a new way of purchasing insurance, we offer better prices and more comprehensive coverage. We are committed to optimizing the insurance buying experience by providing unparalleled access to affordable and transparent insurance risk solutions. We have access to numerous insurance markets. Our vast network means more options and better prices for our clients. We will develop a customized strategic plan that defines objectives and outlines the actions needed to achieve those objectives. Our services ensure an efficient and comprehensive approach to fulfilling your risk management needs. In addition to our own talented insurance professionals, and specialized value-added services, we have a wealth of resources available to us through several national affiliations. Our ModMaster® tool helps us pinpoint the cost drivers of your Workers’ Compensation insurance premiums. It can also forecast how payroll or loss trends will affect your costs in the future. ModMaster® allows us to devise personalized solutions that will save you money. We pride ourselves on the level of knowledge and service we offer to our clients. Every client is assigned a team of specialists dedicated to serving their needs. Your team can be accessed through a single point of contact, making working with us seamless and easy. We have a proven track record of dedication and commitment to excellence in our service to the business community. We provide a broad range of ready-to-use employee communication tools, including newsletters, posters, and payroll stuffers. We use leading-edge technology to provide our customers with the latest data analysis and compliance tools. Our client portal provides quick access to a wide variety of insurance industry-related references. 360 Risk Partners provides 24/7 reporting services. Reporting a claim or requesting a certificate of insurance is as easy as sending an email. Property & Casualty clients have access to an online tool that will create accurate OSHA logs and reports on demand. In order to help you stay compliant, we provide prompt notification when legislative changes are made at the Federal level. All of our insurance clients receive access to a personalized website. The site is devoted to helping you with cost containment and safety programs, OSHA compliance, claims reporting, employee communication, and more! Our client portal provides quick access to a wide variety of industry-related references. All of our clients receive access to a personalized website. The site is devoted to helping you with cost containment and safety programs, OSHA compliance, claims reporting, employee communication, and more! Our team of professionals has the latest tools available to send you a clear idea of where you stand and even give you an accurate assessment of your future mod score. You don’t have to wait once a year for your score, get an estimate anytime. Use our comprehensive tool to empower your business and gain powerful insights into what you might end up paying for your Workers’ Compensation Premiums and programs. The best part…We provide this year round tool for free! We provide strategies to protect your company, save your management team time, and increase your bottom-line. You will have access to analytical tools and data that can evaluate your business and identify key areas that can be optimized. We’ll also suggest the best strategies you can use to give your business the performance boost it needs. On average, our strategies have saved clients 37% annually. 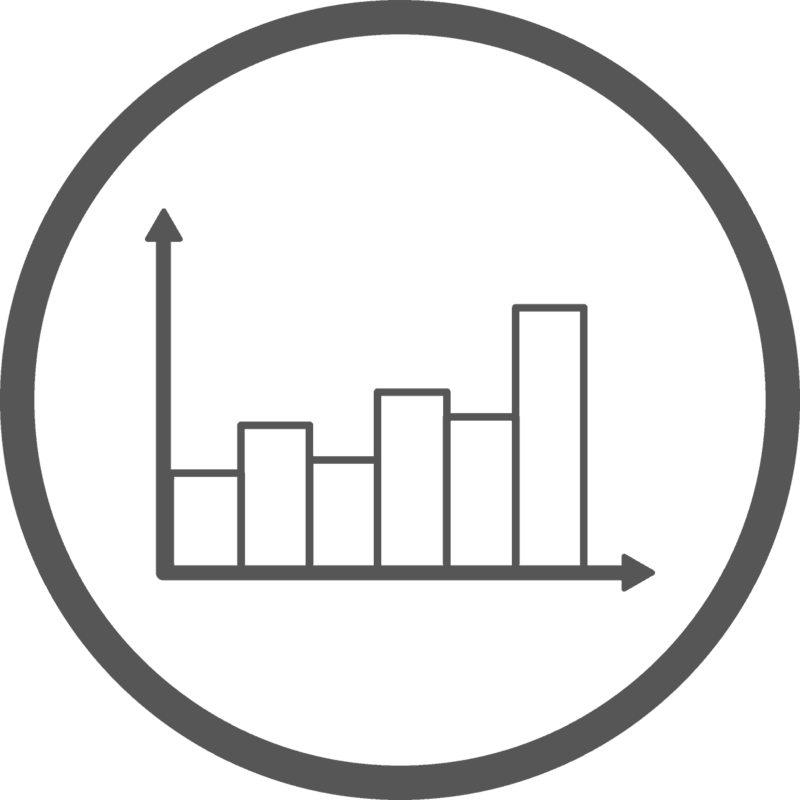 Our analytical tools are simple to use and can easily be found on your client portal. Did you know that in California the average comp claim is over-reserved by 45%? Take a moment and imagine how that impacts your insurance premiums and rates. With us you will have an aggressive claims management team in place. We take an all-hands-on-deck approach to claims management to ensure that all reports and their impact on your score are accurate. This rigorous process aims to diminish the effect of prior incidents and achieve updated records that fairly reflect your level of risk. We will get your claims closed out fast and make sure that they are reported correctly, so that you only pay for the coverage you need. At 360 Risk Partners, our first priority is driving your company’s success. There is no benefit to overpaying for Workers’ Compensation insurance, as your coverage remains the same. We know you don’t want outdated claims systems and inflated reporting to cause your business to overpay for insurance; you deserve better than that. Contact us today to find out how you can get the success driving tools that our clients benefit from. Every year, hundreds of companies fail at managing factors that impact their insurance policy premiums. 360 Risk Partners has the resources to resolve issues like high experience modification scores, premium rates, and inaccurately reported reserves. We believe that the service we provide is as important as the program you choose. That is why 98% of our clients keep coming back, year after year, to continue to experience excellent services and risk management practices. Choose a lasting partnership with us and experience immediate results. 360 Risk Partners offers specialized Workers’ Compensation insurance programs that could potentially change everything you know about claims and policy management. We offer both long and short-term solutions that are proven to reduce your costs. Our programs are designed to outmaneuver obsolete Workers’ Compensation strategies. We identify all inefficiencies and then move you into the most effective programs available to drive down your costs. 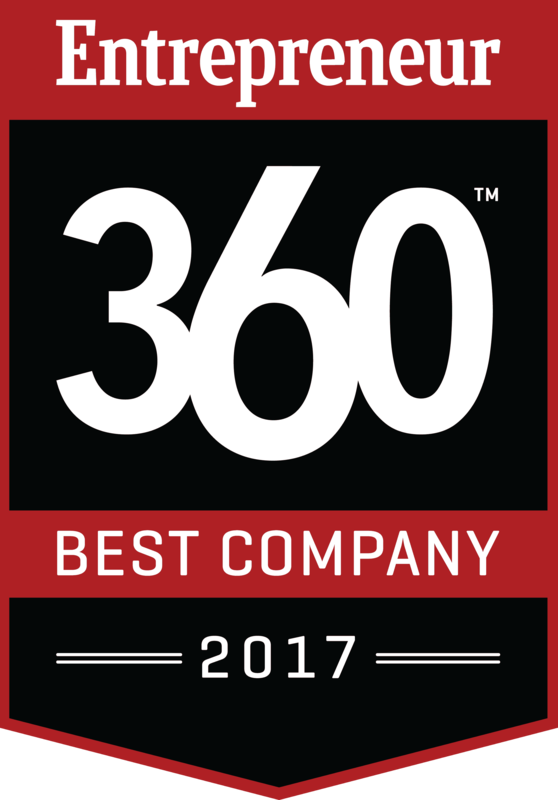 At 360 Risk Partners, our vision and insight are so innovative that we have been awarded for our achievements in the Workers’ Compensation industry. Get help where you need it most and finally have complete assurance that you are receiving award-winning services from one of the only consulting firms specializing in Workers’ Compensation.